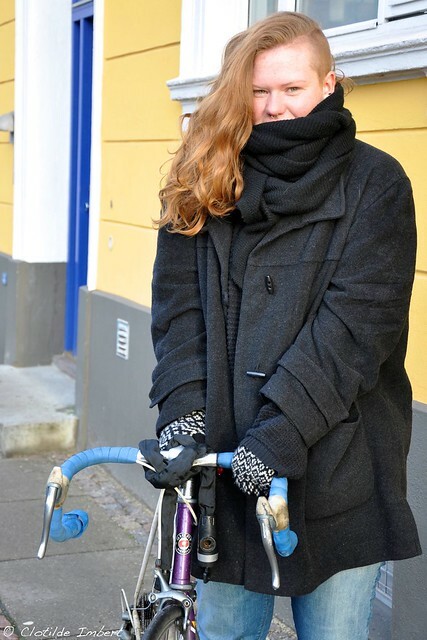 “I think the bicycle culture is pretty much the same. I was surprised by the organization of the intersections. In the Netherlands, all the cars stop and then the bikes can go in all the directions. When my friends come to visit me, I always warn them. “It's my old bike. I like spending time to fix it. We have almost the same age. It is just one year older than me. 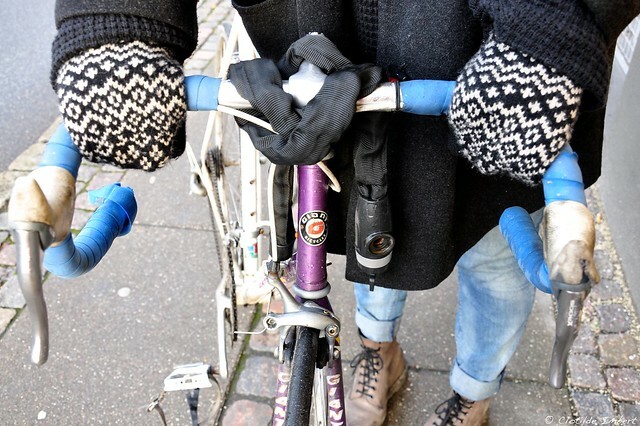 Copenhagen's gloves and Dutch lock. 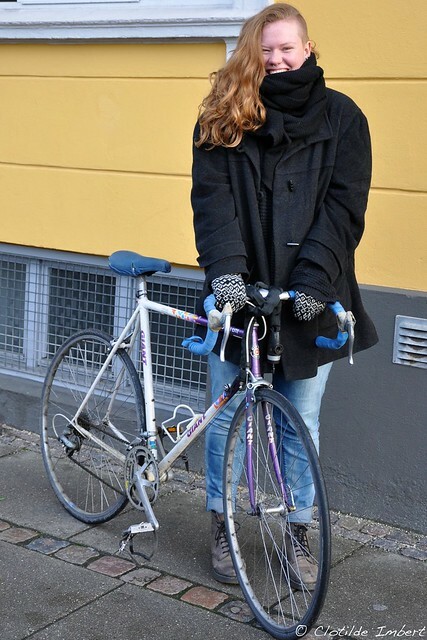 More pictures every day on Byliv in CPH.